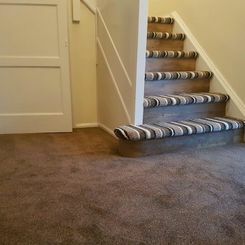 Adorn your home with beautiful carpets that feel soft to the touch. 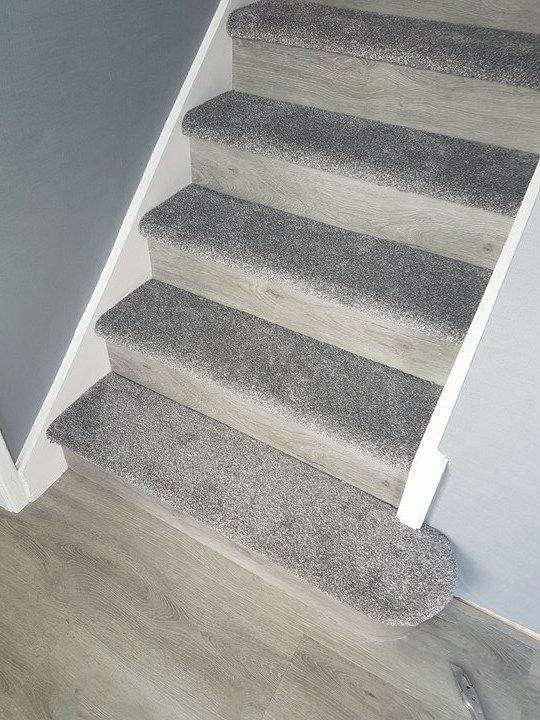 Available in a wide range of materials and colours, Leonard Flooring Specialists Ltd has something to meet your individual style, preference, and budget. 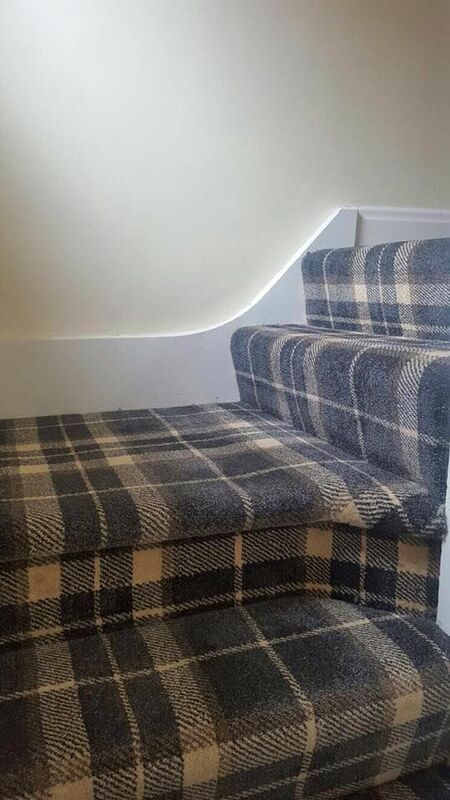 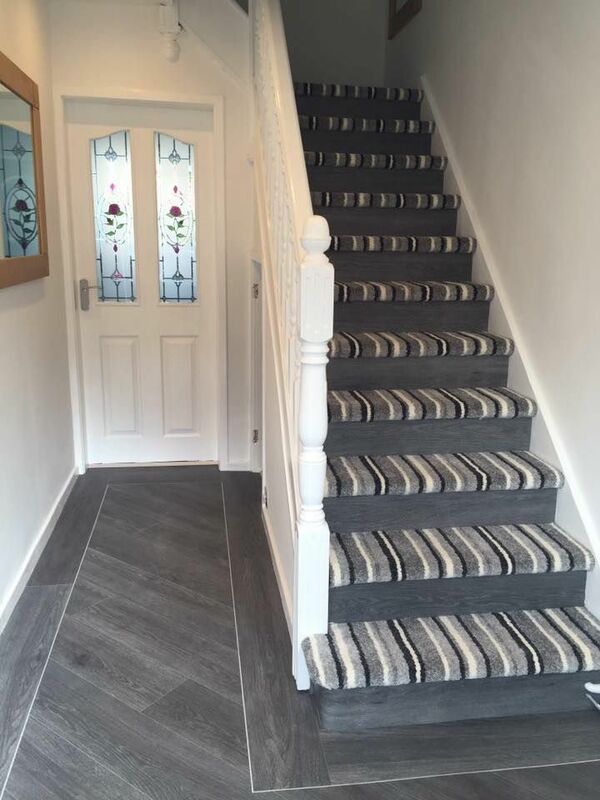 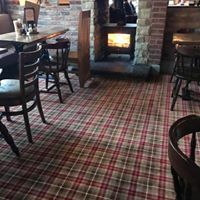 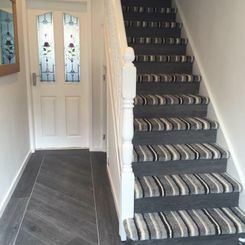 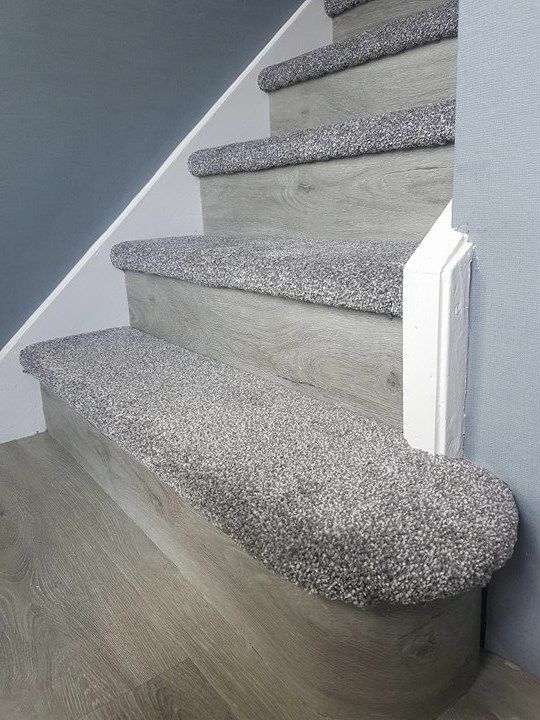 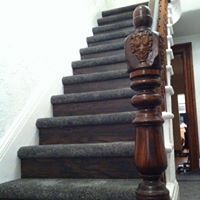 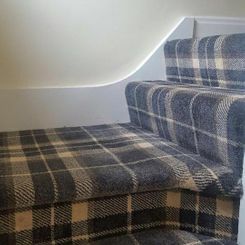 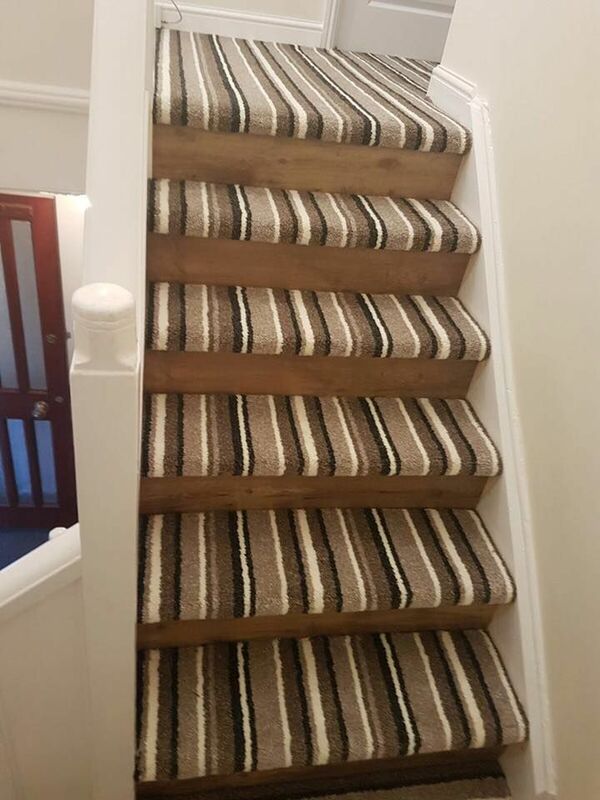 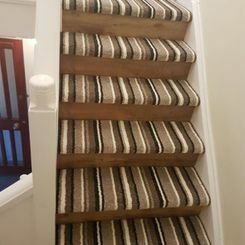 Situated in Tyne and Wear, we are respected carpet suppliers and installers that boast a range full of contemporary and traditional materials and designs. 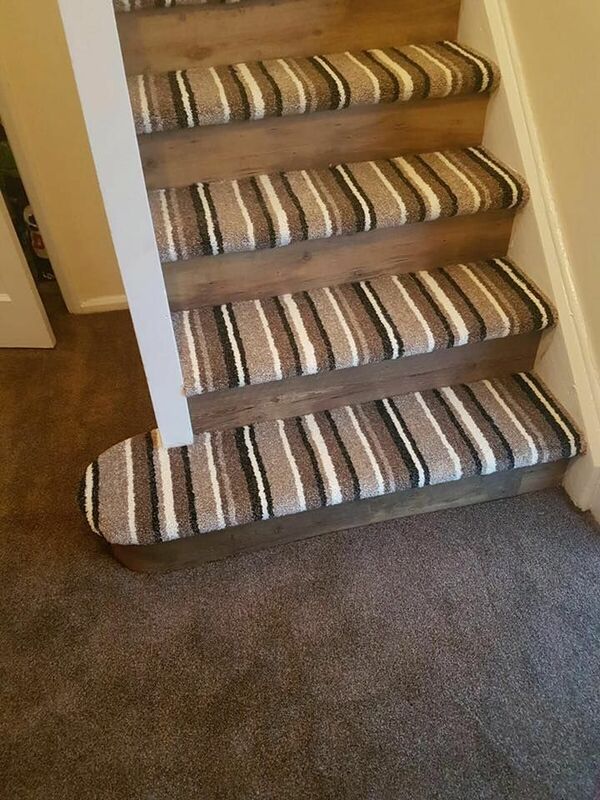 When you need a team that specialises in carpet installations, visit our showroom in Jarrow or arrange a home visit. 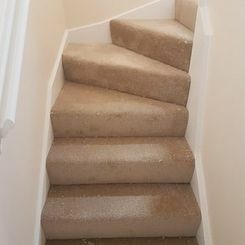 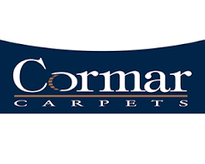 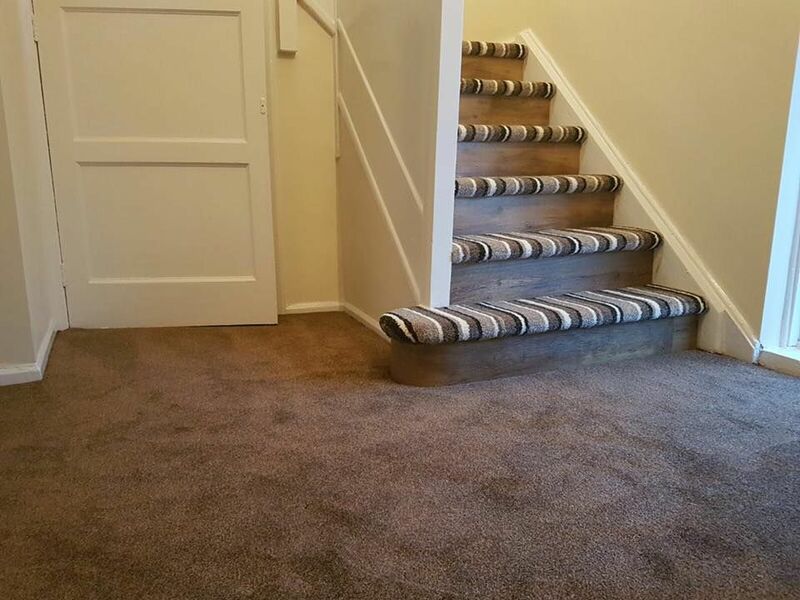 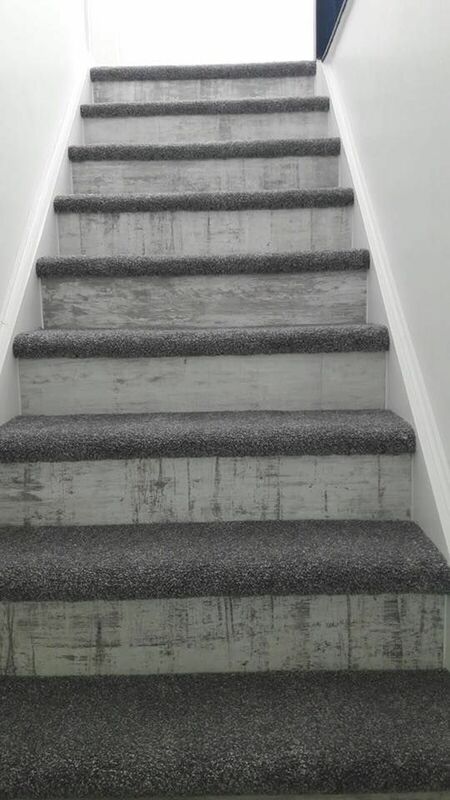 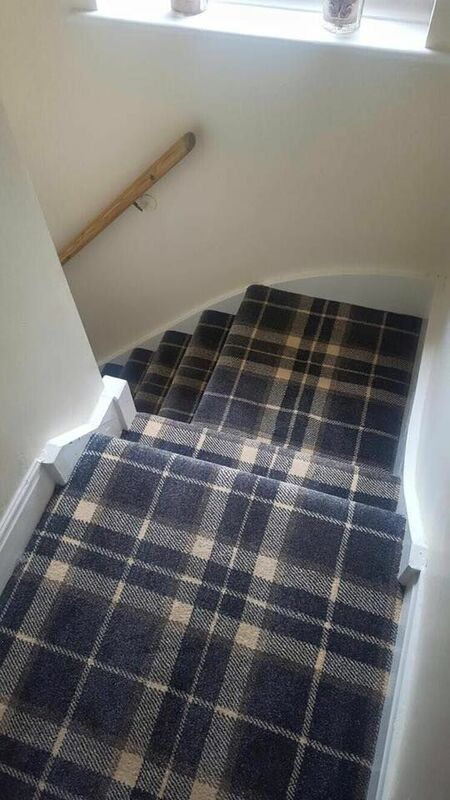 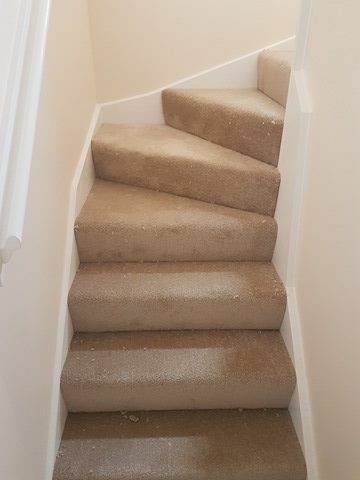 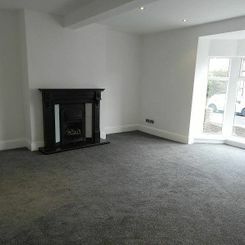 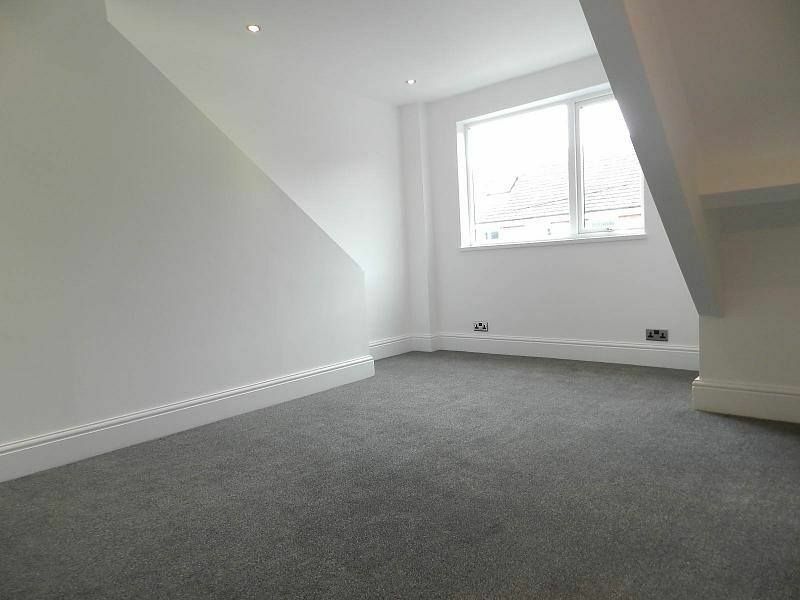 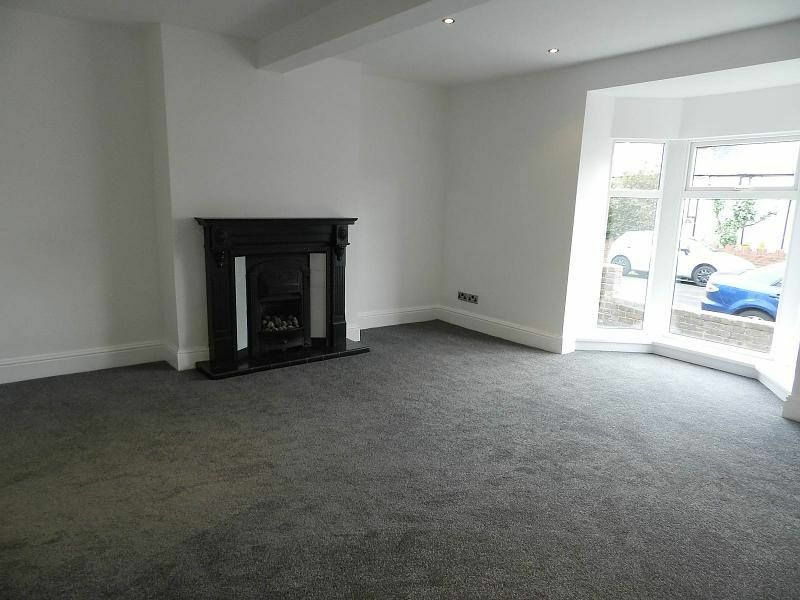 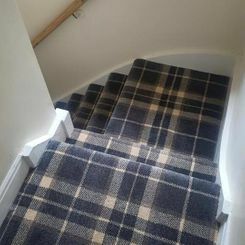 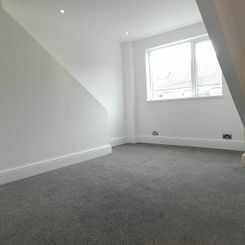 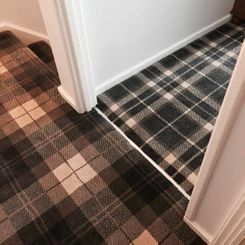 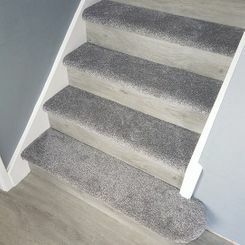 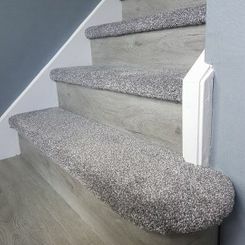 When you would like to know more about fitting a brand-new carpet, we can arrange to go out to your property to take the required measurements. 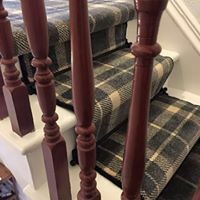 We offer a Bespoke design service, planning service ect our own expert fitting team are always on hand to fit a full range of carpets. 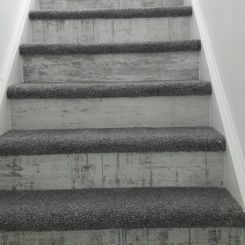 This also applies to our vast selection of hard wood flooring and laminates. 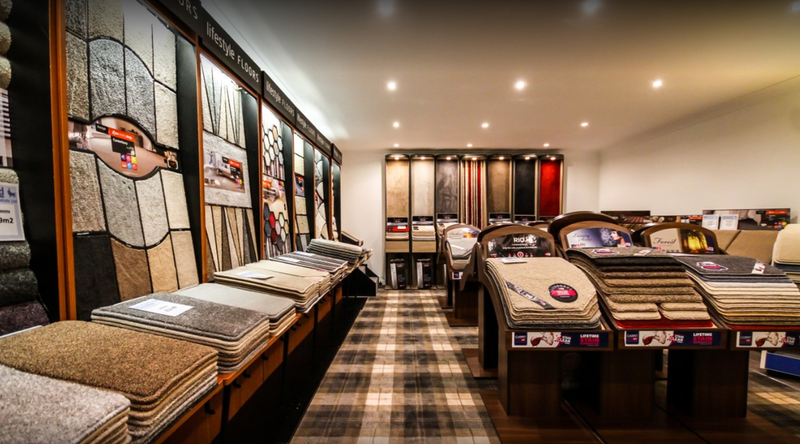 Why not visit us at our Showroom! 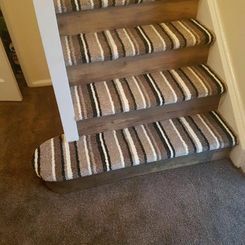 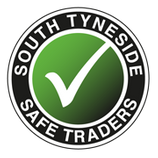 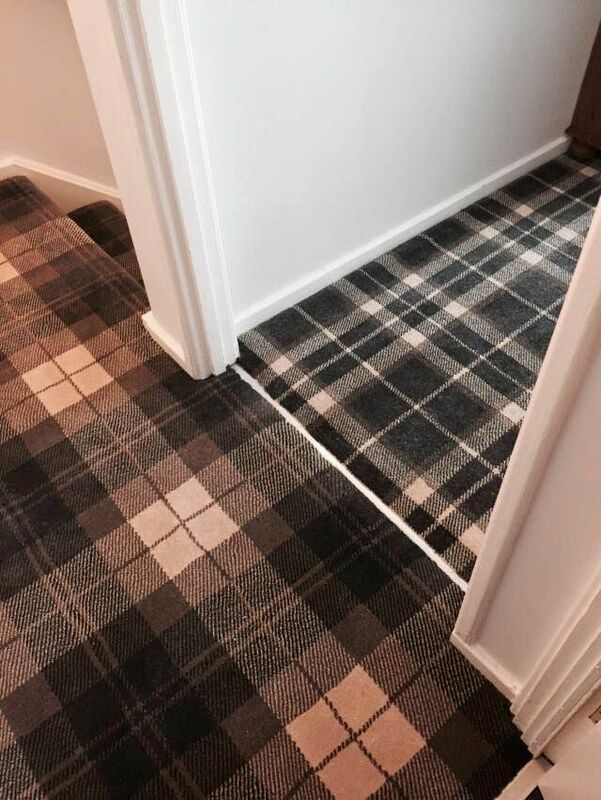 Contact us today, in Jarrow, Tyne and Wear to organise the carpet measuring and fitting services our practised experts perform.